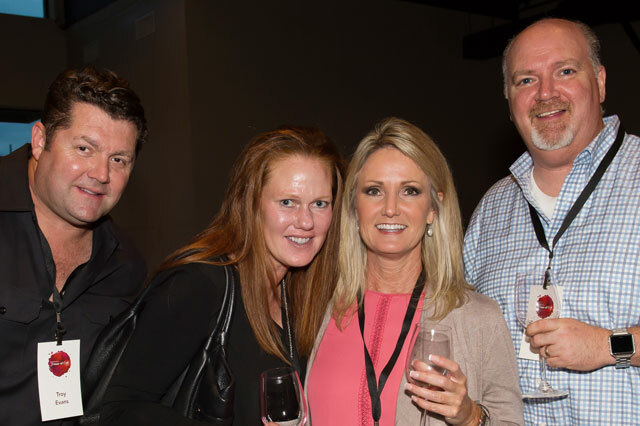 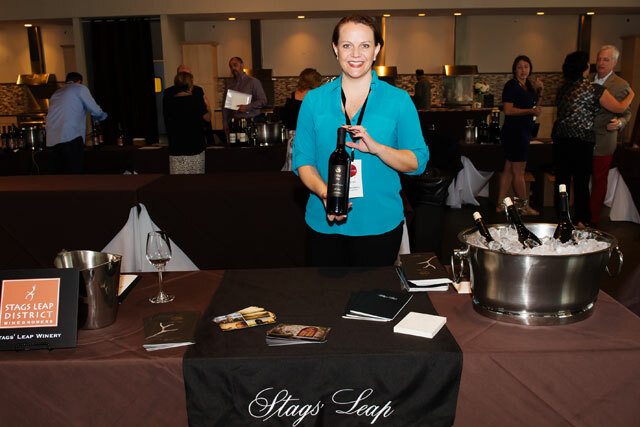 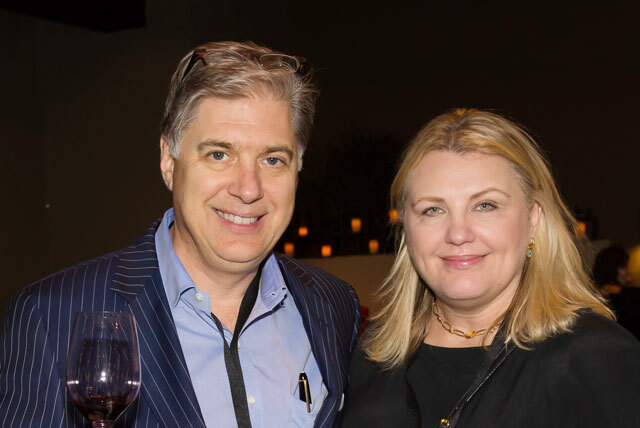 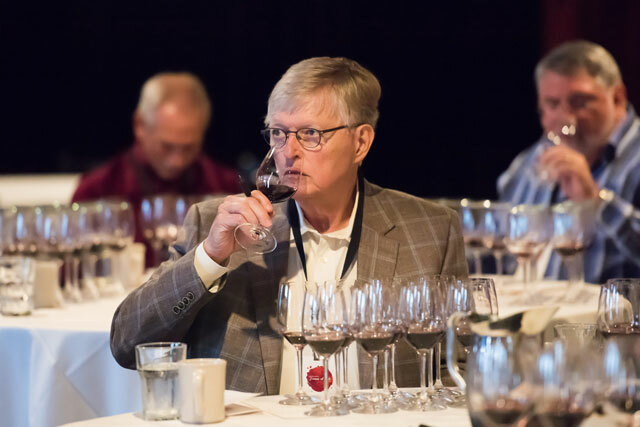 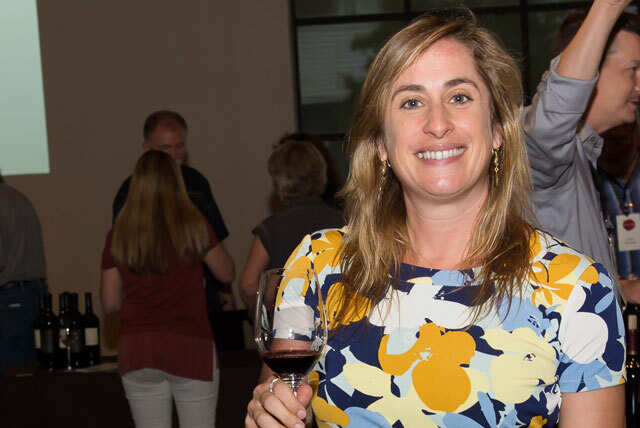 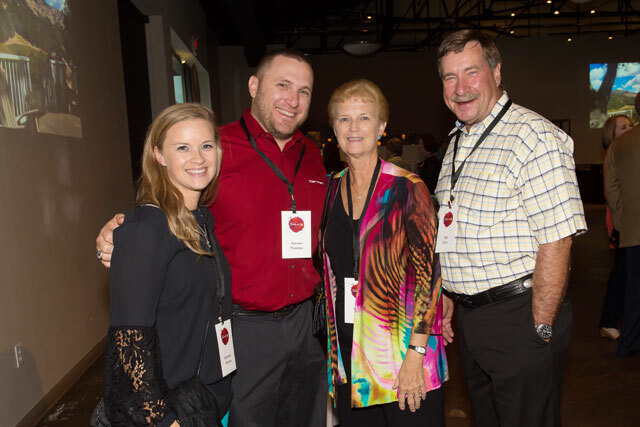 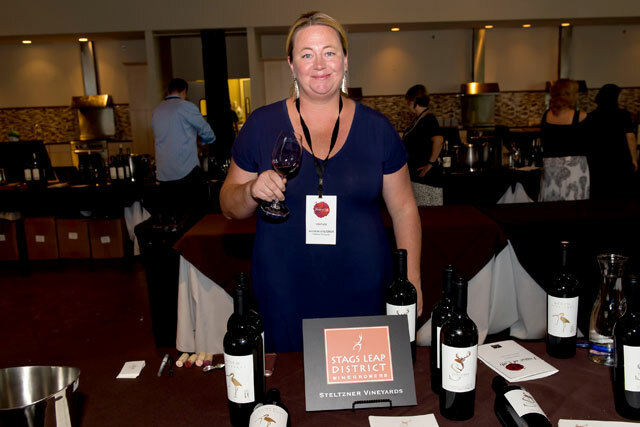 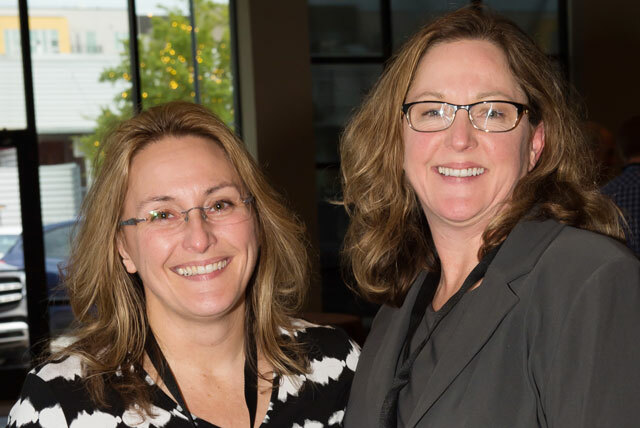 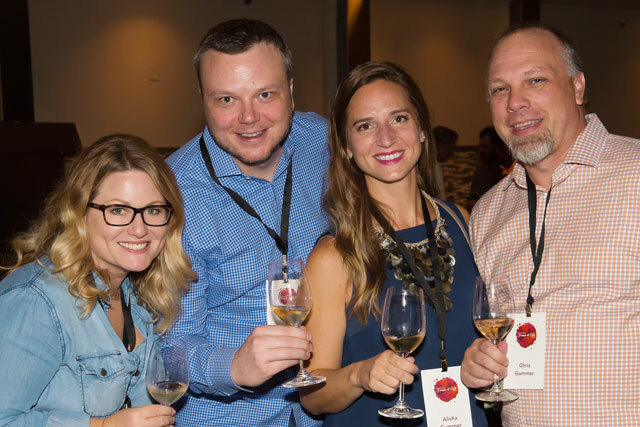 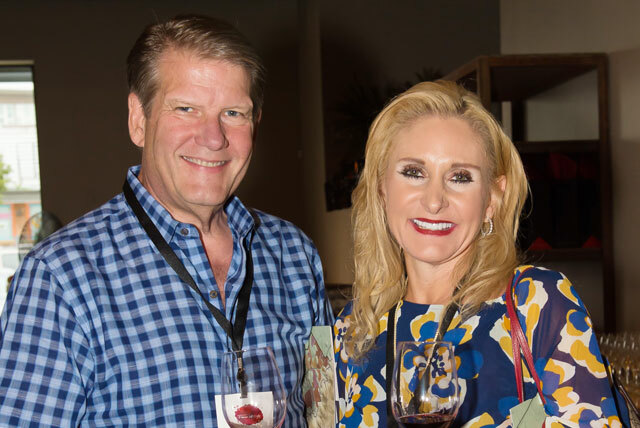 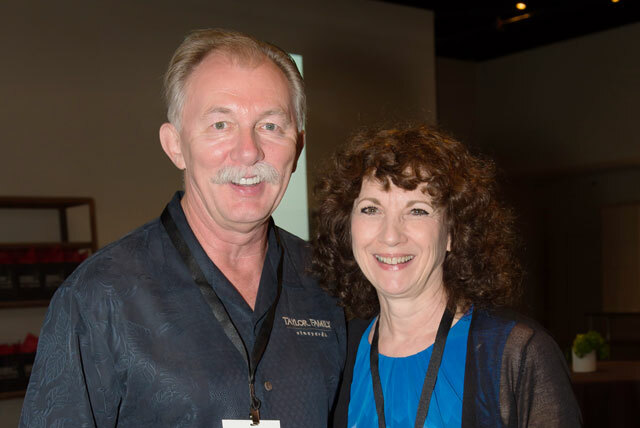 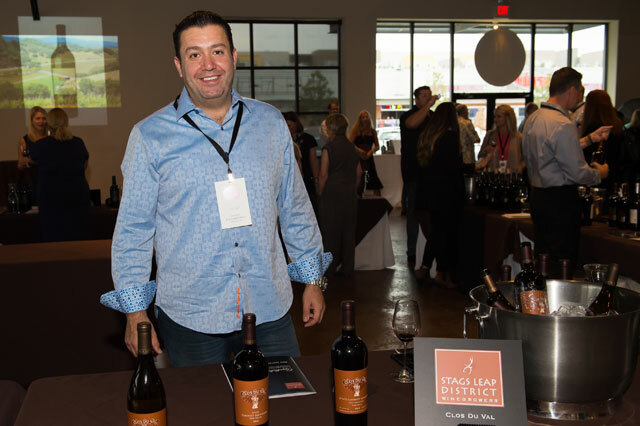 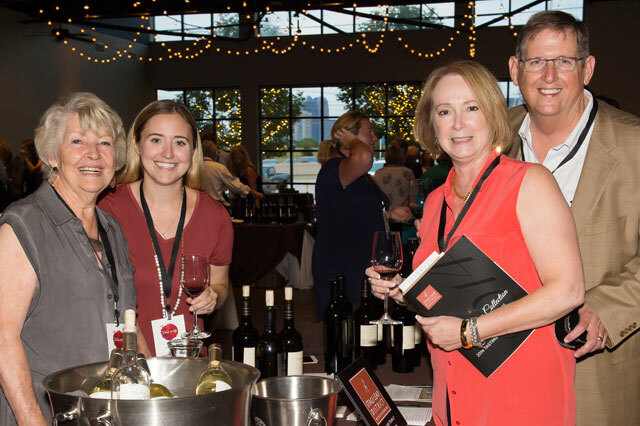 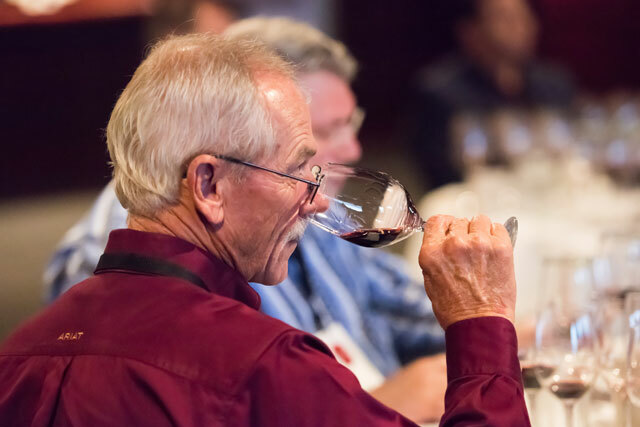 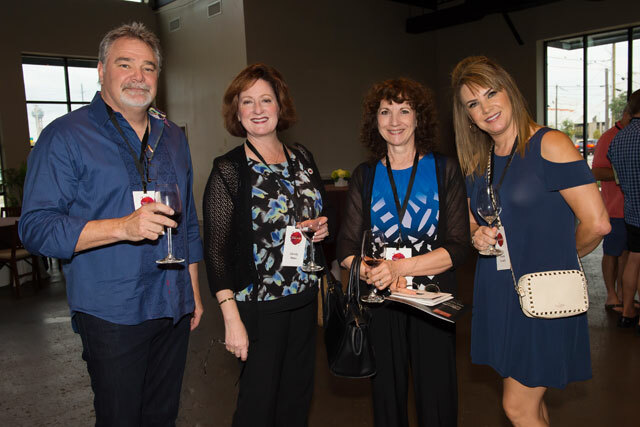 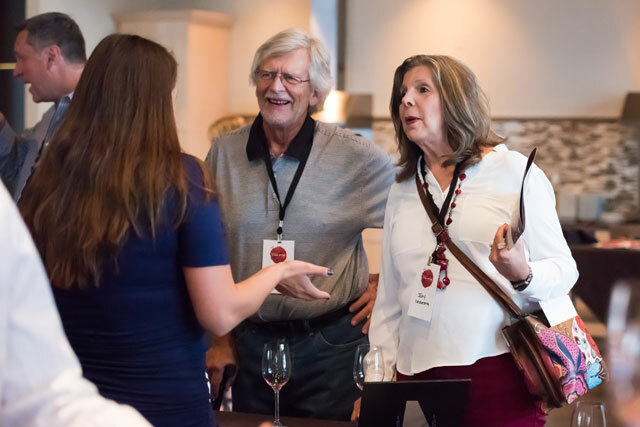 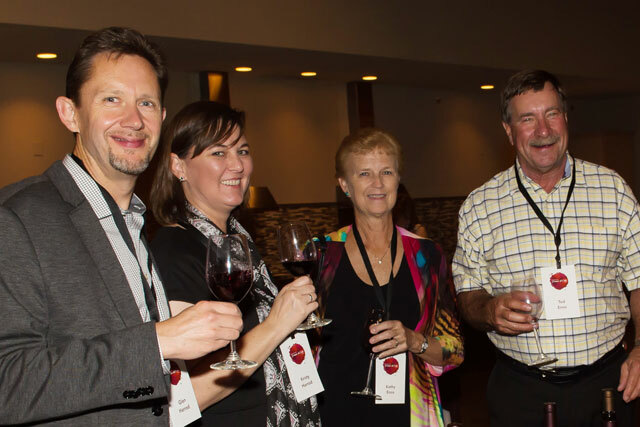 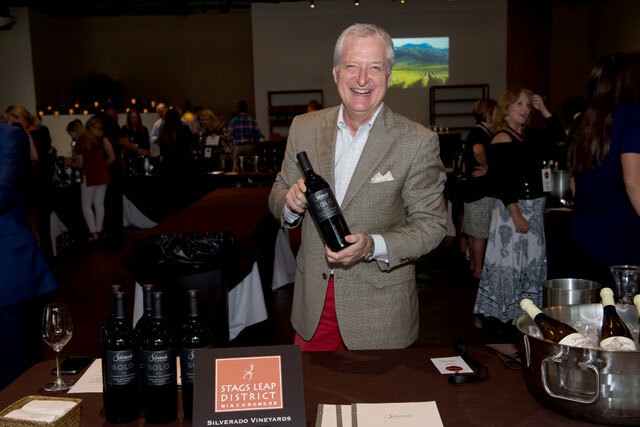 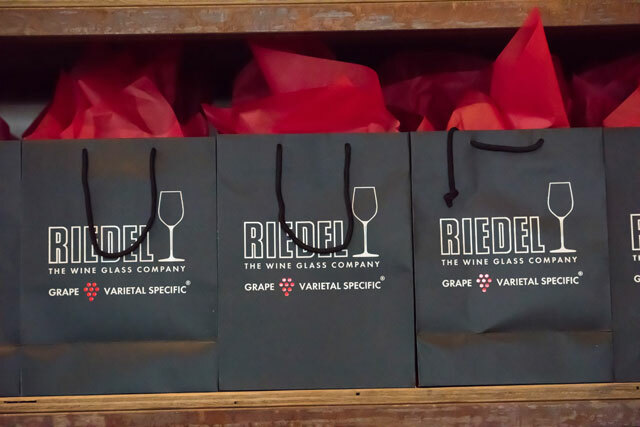 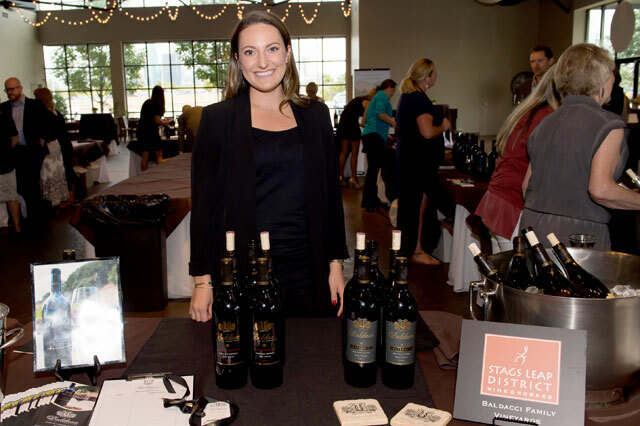 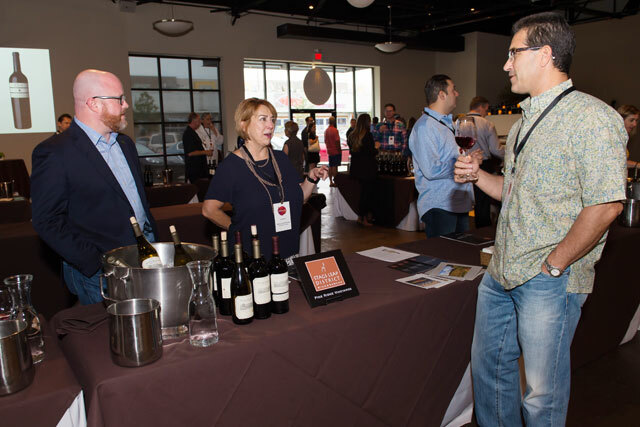 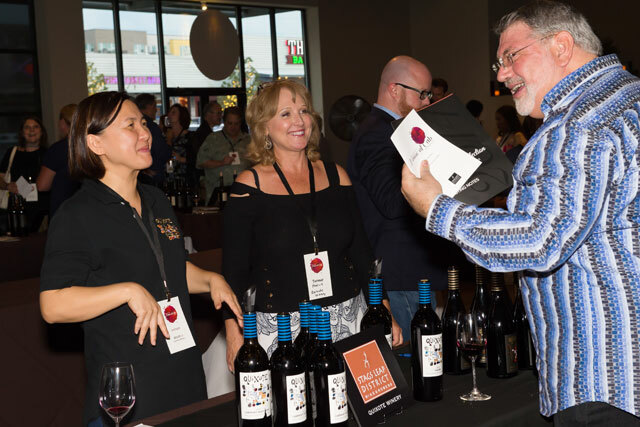 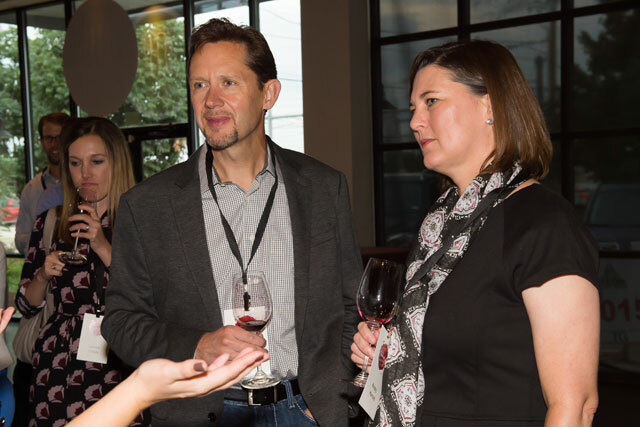 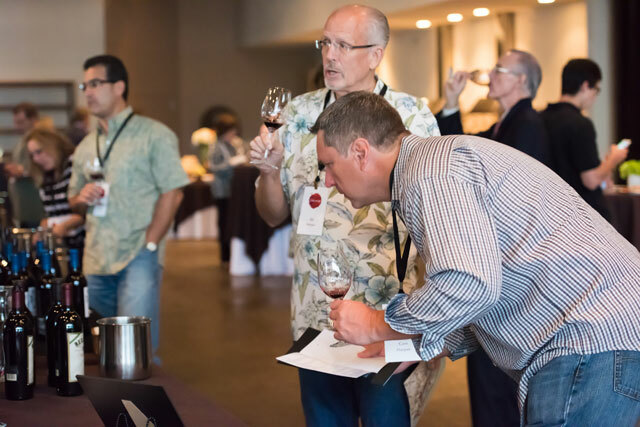 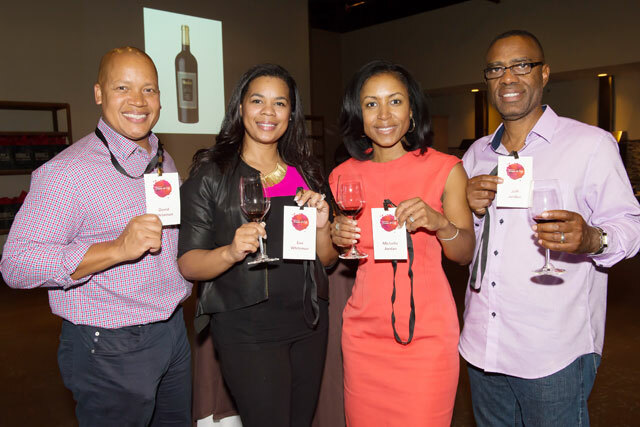 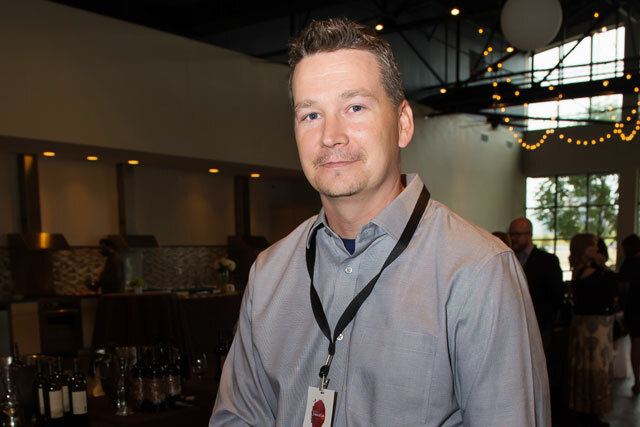 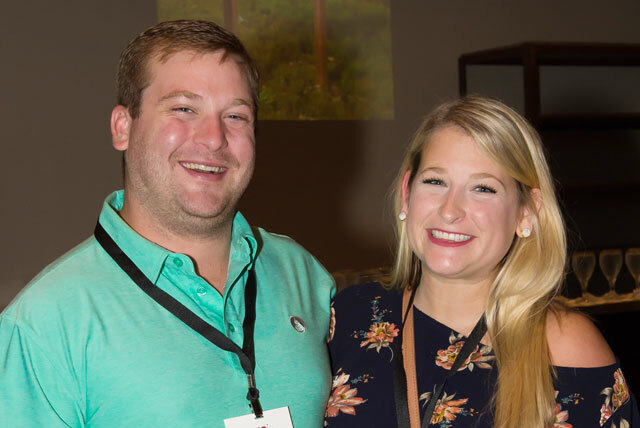 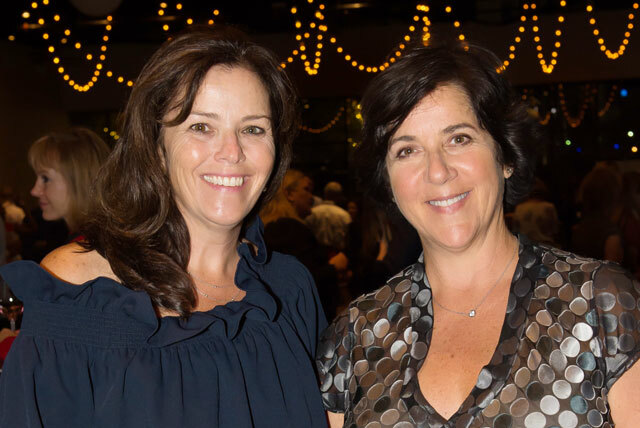 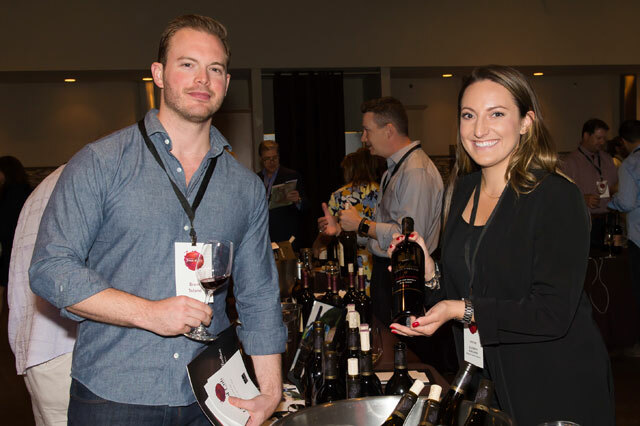 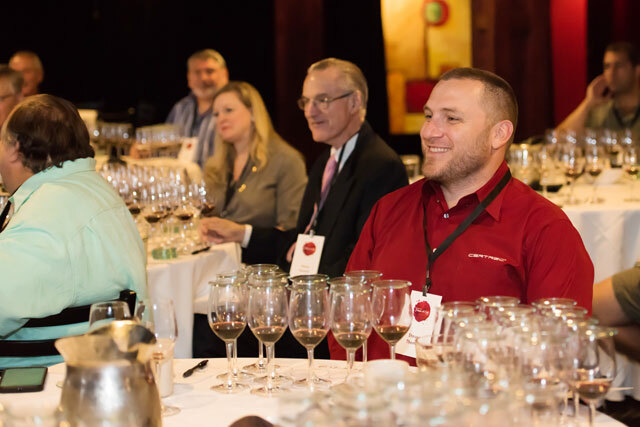 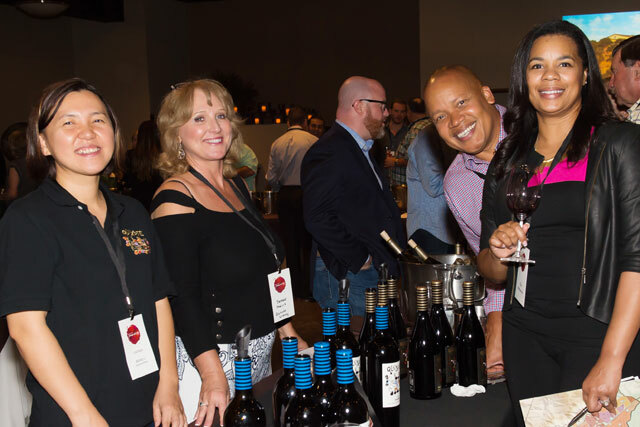 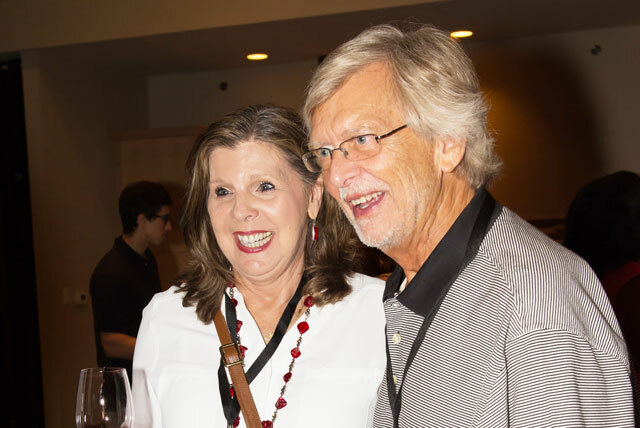 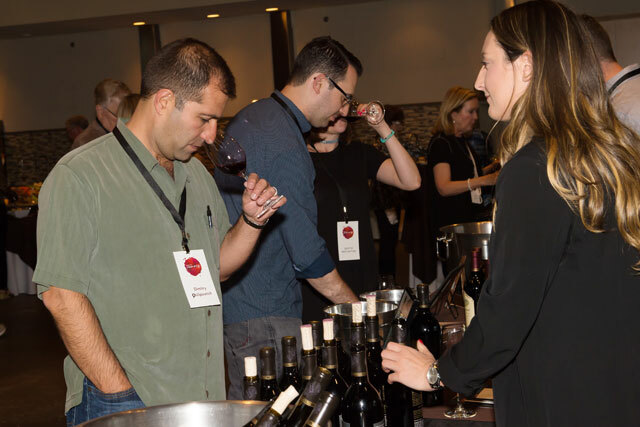 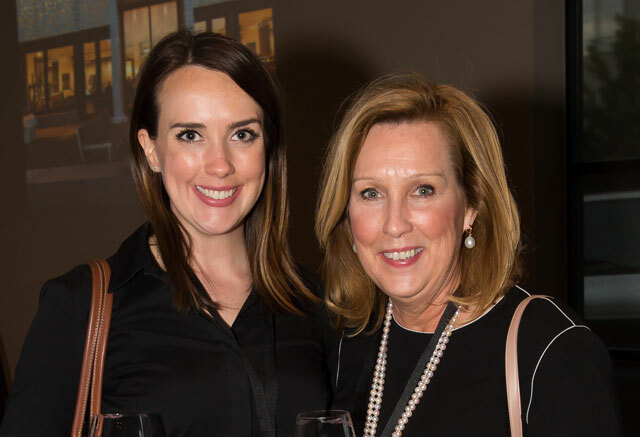 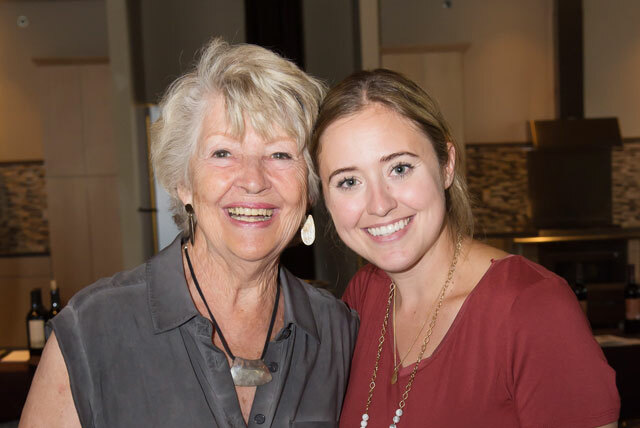 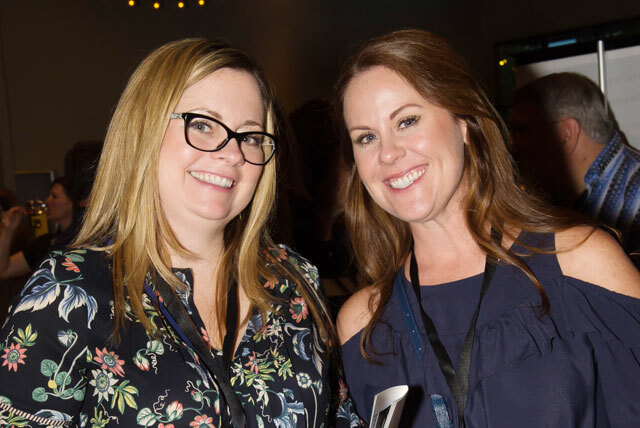 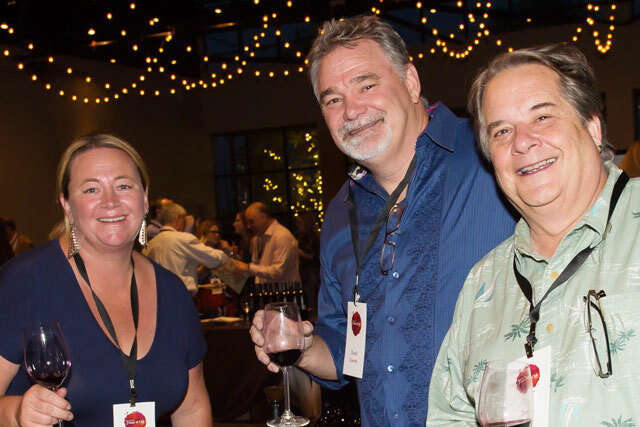 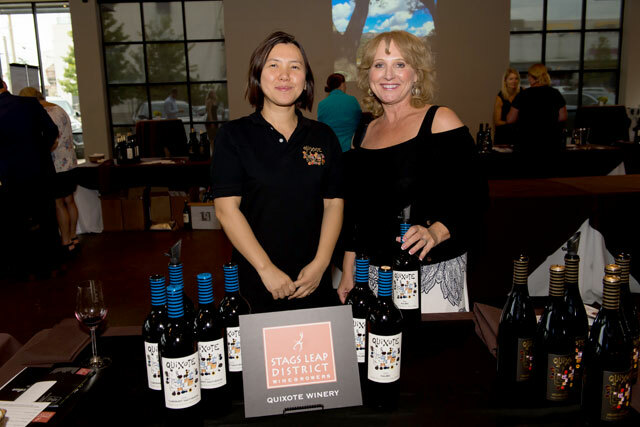 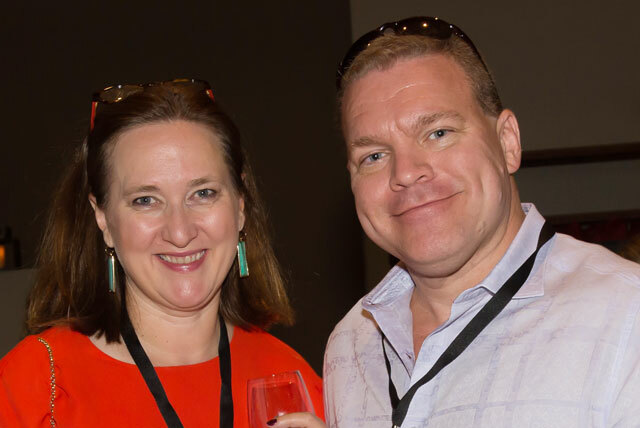 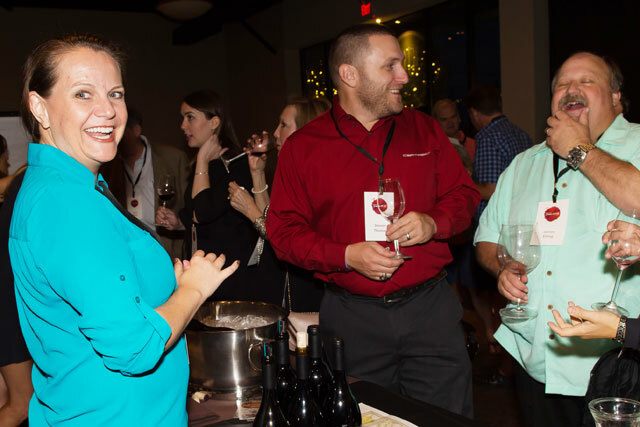 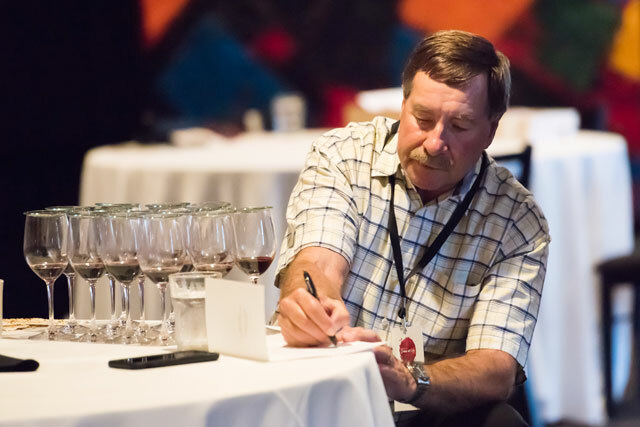 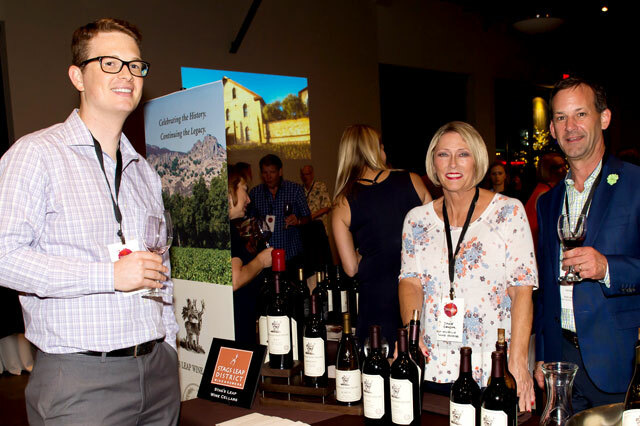 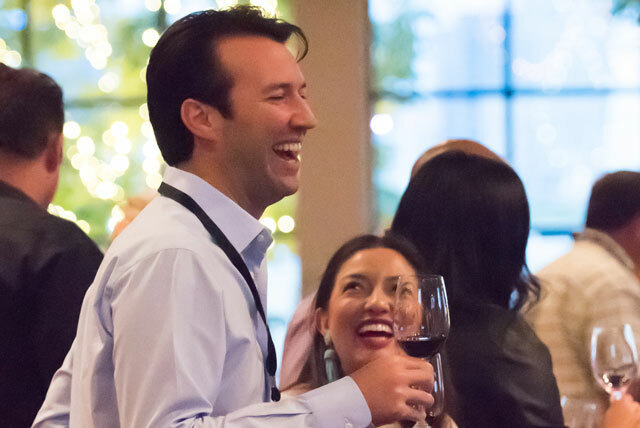 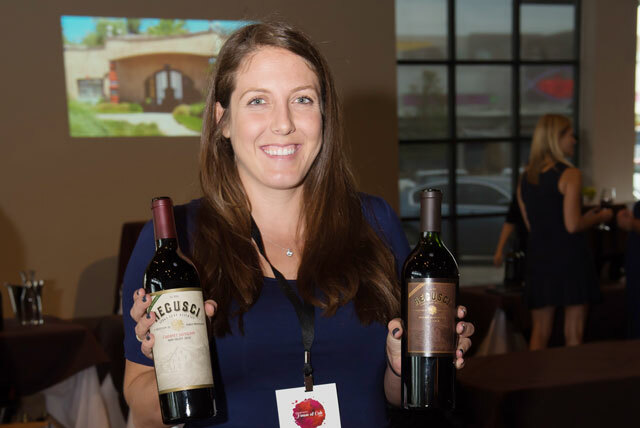 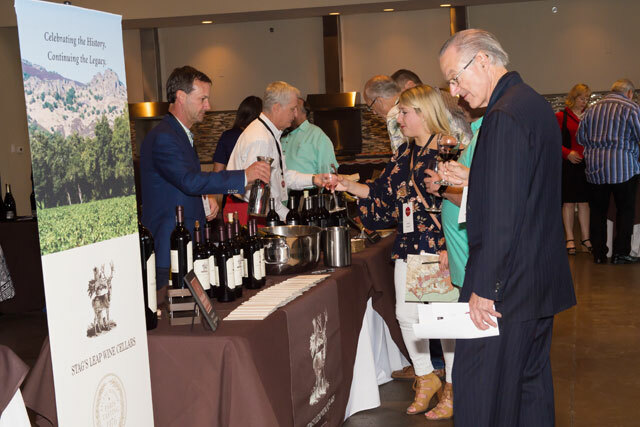 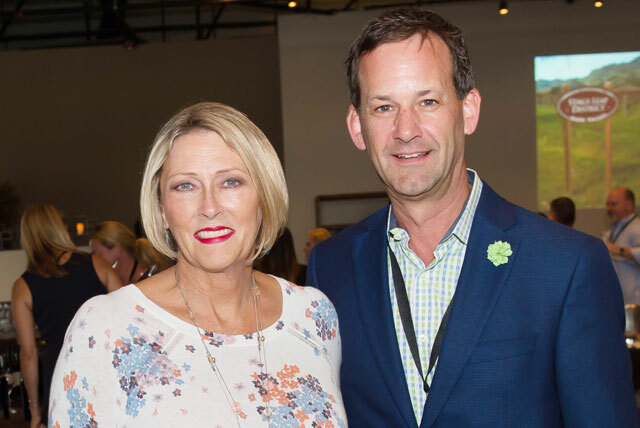 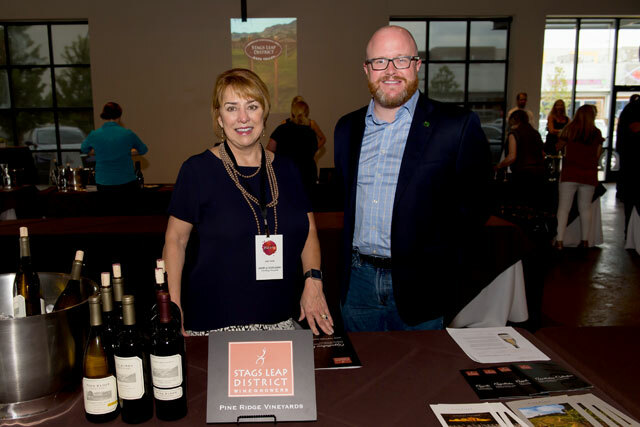 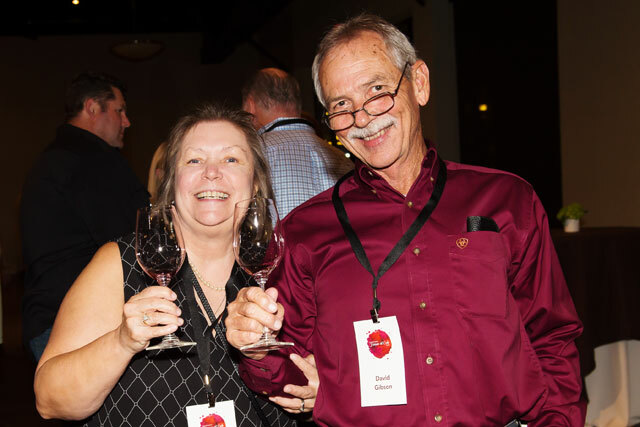 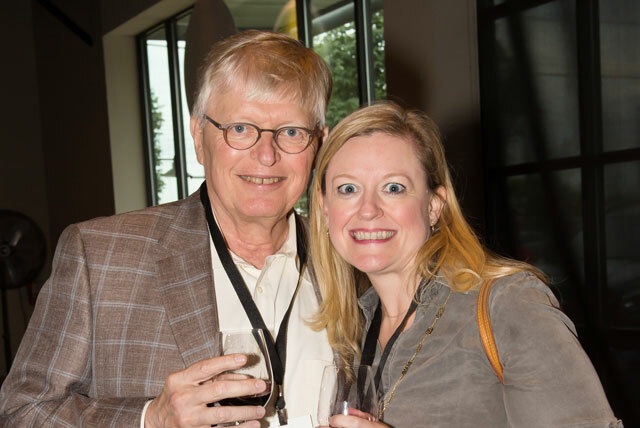 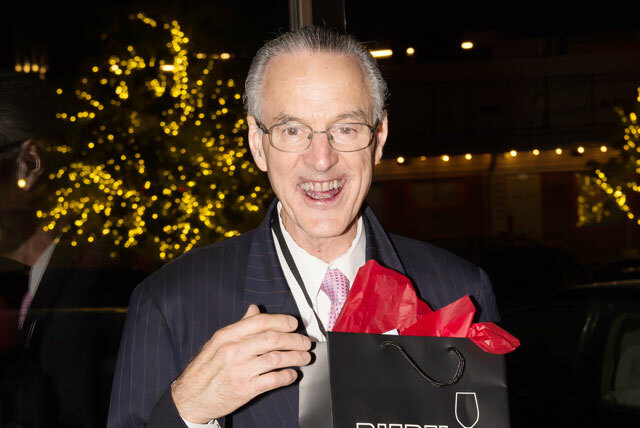 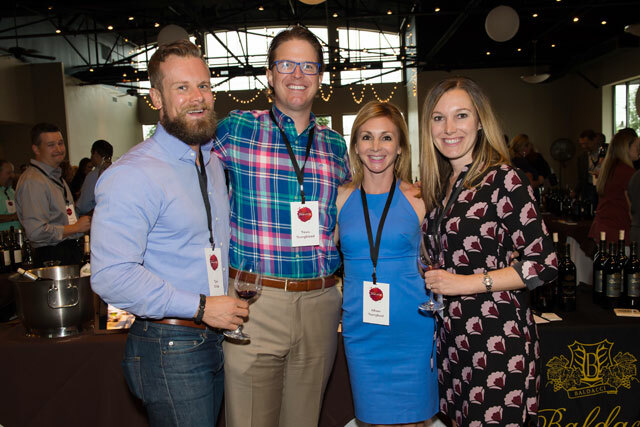 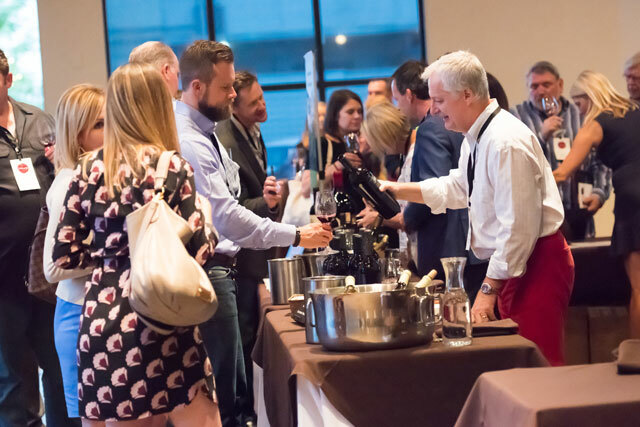 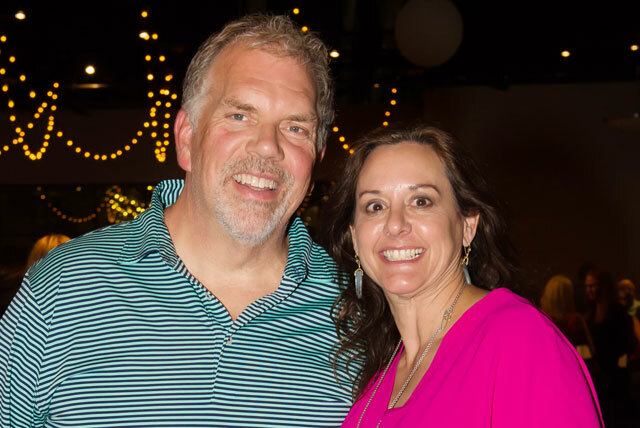 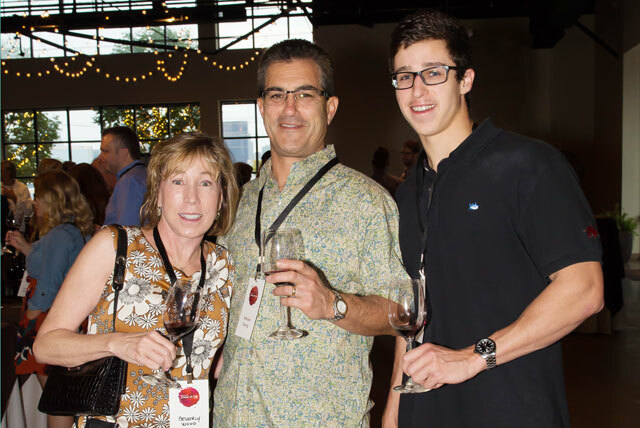 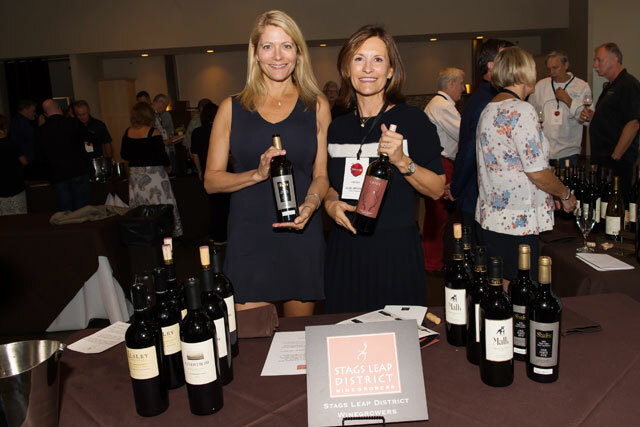 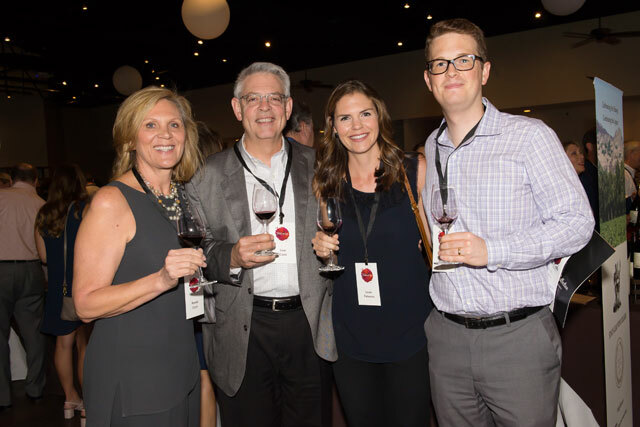 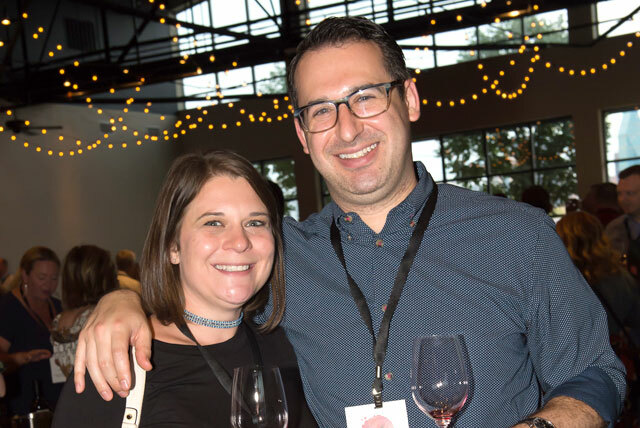 The Stags Leap District Winegrowers Association was thrilled to head to Dallas with our "House of Cab" where we featured our 2014 Appellation Collection to Cab loving fans. 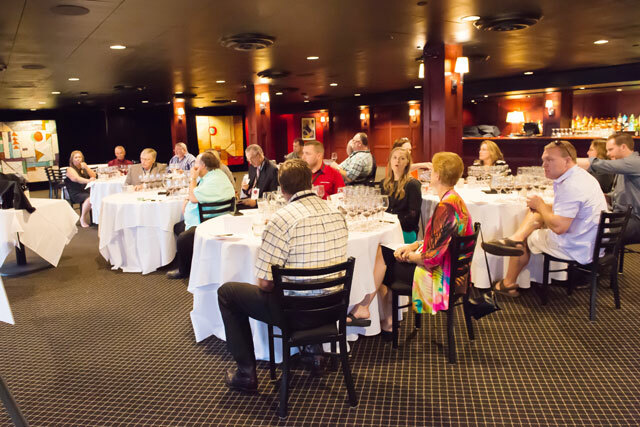 The morning seminar of library wines kicked off the day. 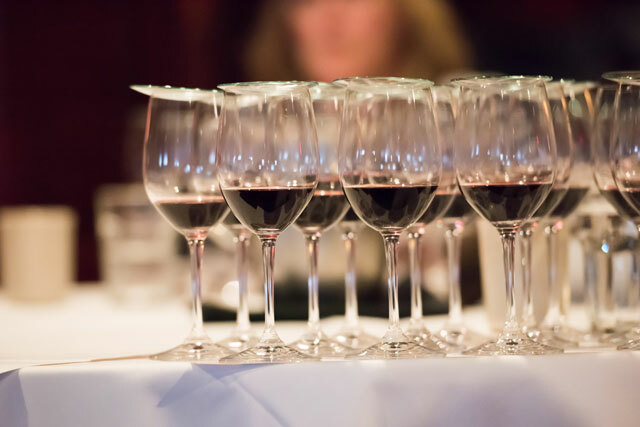 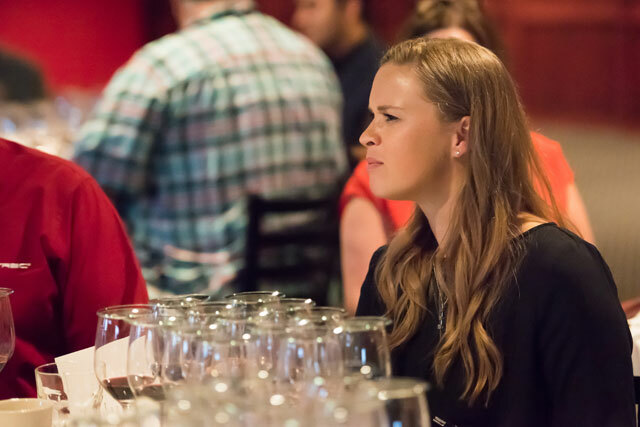 With 13 wines from 1995-2010, Texan palates were happy! 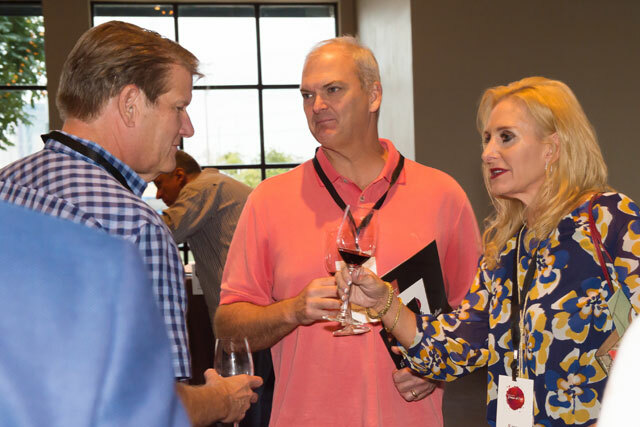 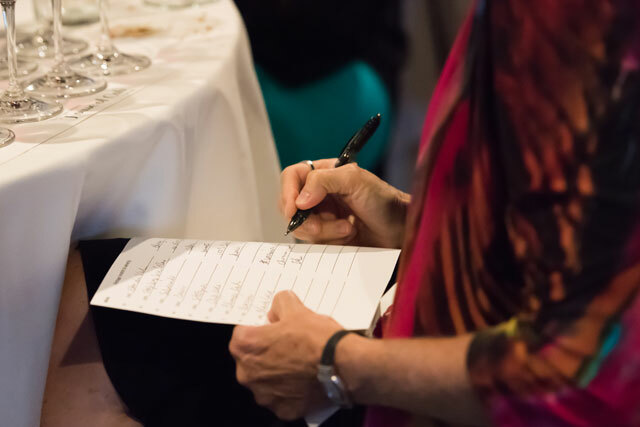 We also hosted local trade and media for a seated library tasting followed by a showcase of current vintages of selected varieties. 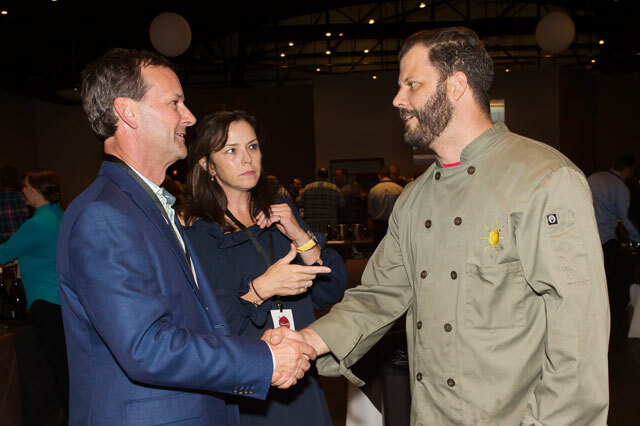 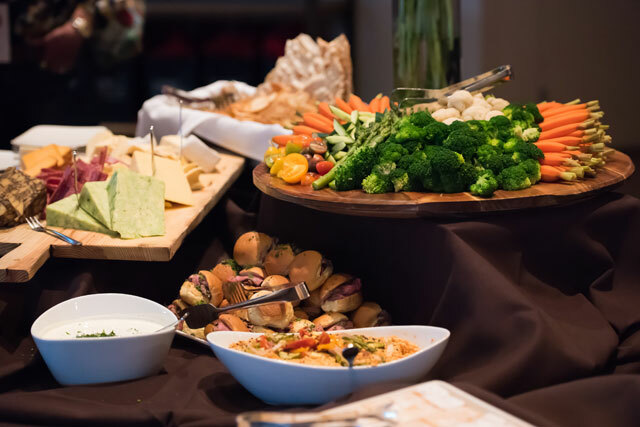 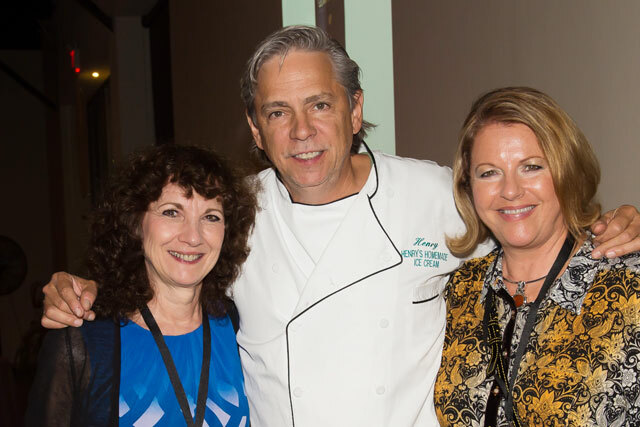 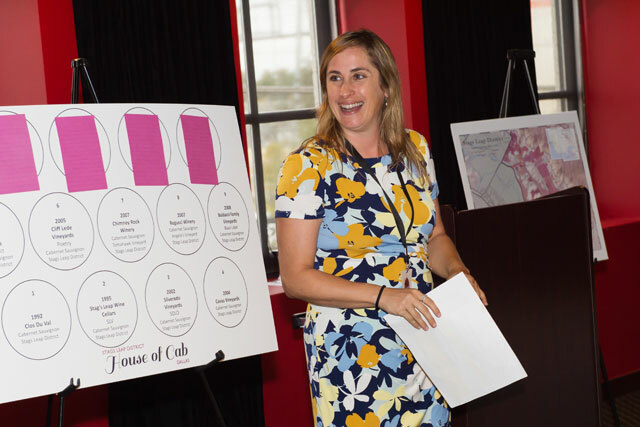 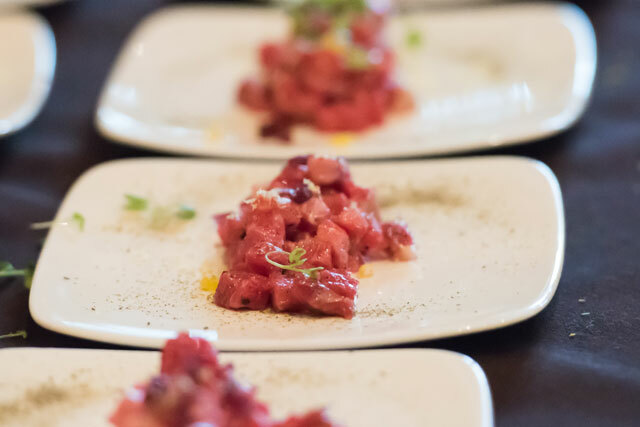 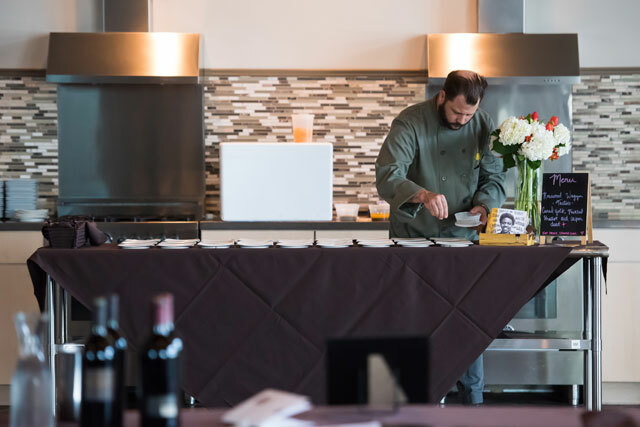 We were particularly honored to partner with, and donate to, Chef Chad House, whose Café Momentum provides training to at risk youth. 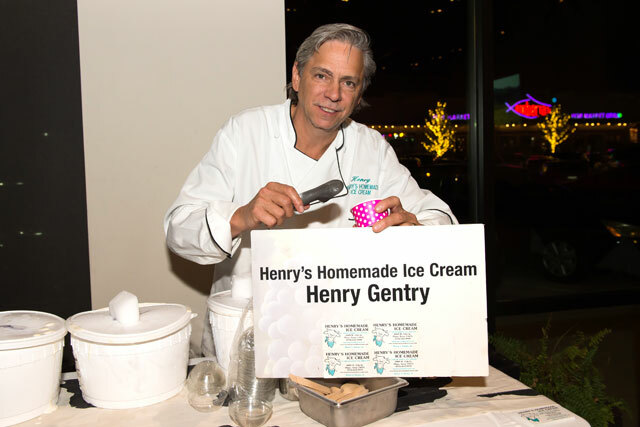 On hand was local ice cream maker and SLD fan extraordinaire, Henry Gentry of Henry’s Ice Cream. 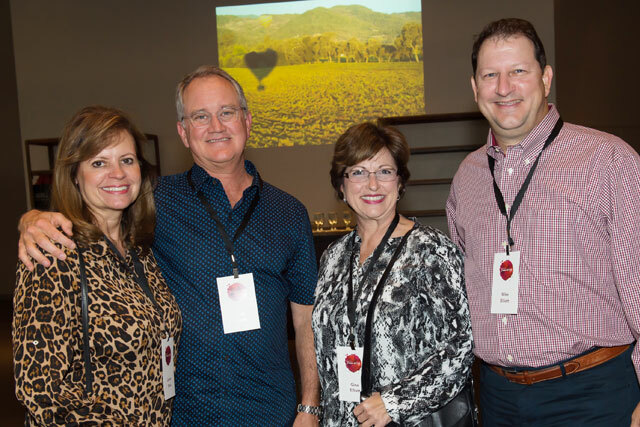 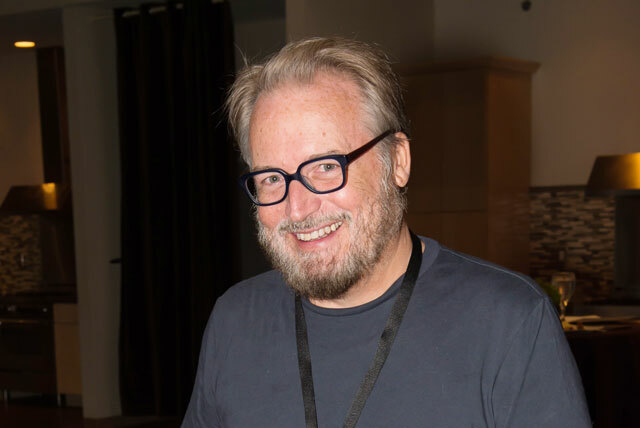 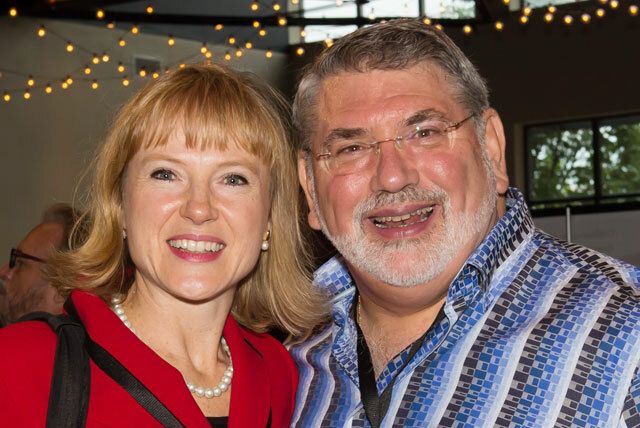 We enjoyed the Texas hospitality immensely.